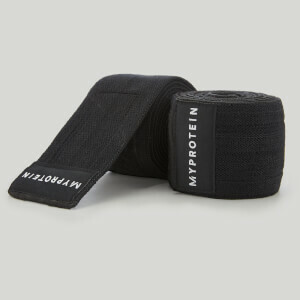 Our Padded Heavy Lifting Grips are ideal for anyone doing heavy weight lifting. 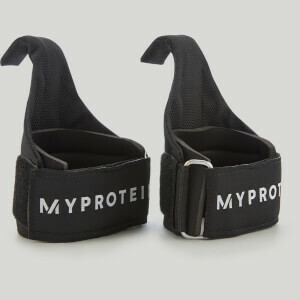 These straps come in one size and are ideal for extremely heavy lifting specifically on exercises such as dead lifts and bent over rows — helping to increase your grip and the contact with the bar. Very Hazardous! Its like ill intent to tell someone to do heavy rows with this and have the bar breaking loose and their arm shooting back in the middle of the range of motion under heavy weights with an untested product. Thank God I didn't get hurt! These are not heavy duty, they have stitching across the rubber which means that they are ok for light lifting but broke the first time they went through heavyweight!!! These grips have started to fall apart. They are okay for light lifting. Definitely not for "heavy duty". Disappointed in the product but then again it was cheap. Durable, well padded, quick and easy to use, though not a solid a grip as conventional canvas straps. The web image doesn't do these justice. Heavy duty, excellent lifting grips - if you aren't having 'fun' with gloves and straps and want something different and seen Versa Grips from the USA - then these are for you. Quicker and easier to use than standard straps for pulling exercises and very comfortable for pushing exercises. Once you get the hang of them they are just perfect. And the price ! Amazing. Versa Grips from the USA are treble the price with postage etc - it's a no brainer! 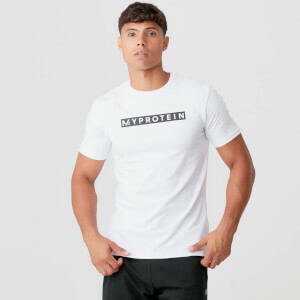 Liquid Chalk - if you suffer from sweaty hands while training like me ! Recently I injured both forearms and have been relying on these grips heavily to avoid forearm activation and wore my old grips out quite quickly. I ordered new grips and now the rubber is half the length they have always been (I used to cut them down slightly) and doesn't even wrap around a standard dumbell bar!! Was sent some more as a replacement incase this was a one off and the new ones are the same. The velcro also pulls out within a couple of weeks and if you're unlucky the pieces fall in your eyes when you're lay on a bench. All in all they are pretty unusable. Gone from a great product to a terrible one in a short time. I wanted these grips to assist with hanging leg raises from a chinups bar. They work pretty well. They definitely help with "hangtime". I thought they would tighten up a bit better than they do. But that's a minor issue. They are an excellent pair of grips at a good price. The leather used to wrap around the bar is thick and long, however the construction, specifically the metal ring is too thin and comes out of place, compromising the entire grip. This occurred with one of my grips after only the second workout. Perfect solution for me, always get tired an slippery at the last sets, which are the heaviest, used it for the first time today. within one set i already adjusted to the feeling and this completely improved my grip of the bar. used it for deadlifts.